Neodymium square magnet 30x10x5 mm - width 30 mm, height 10 mm, depth 5 mm. 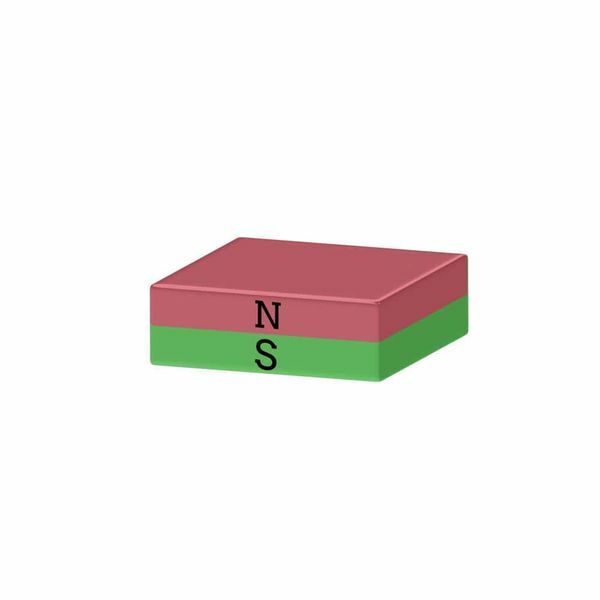 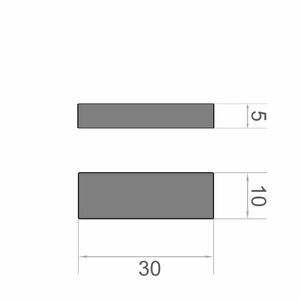 Medium-sized neodymium cuboid magnet nevertheless possesses a high adhesive force, in relation to its size. 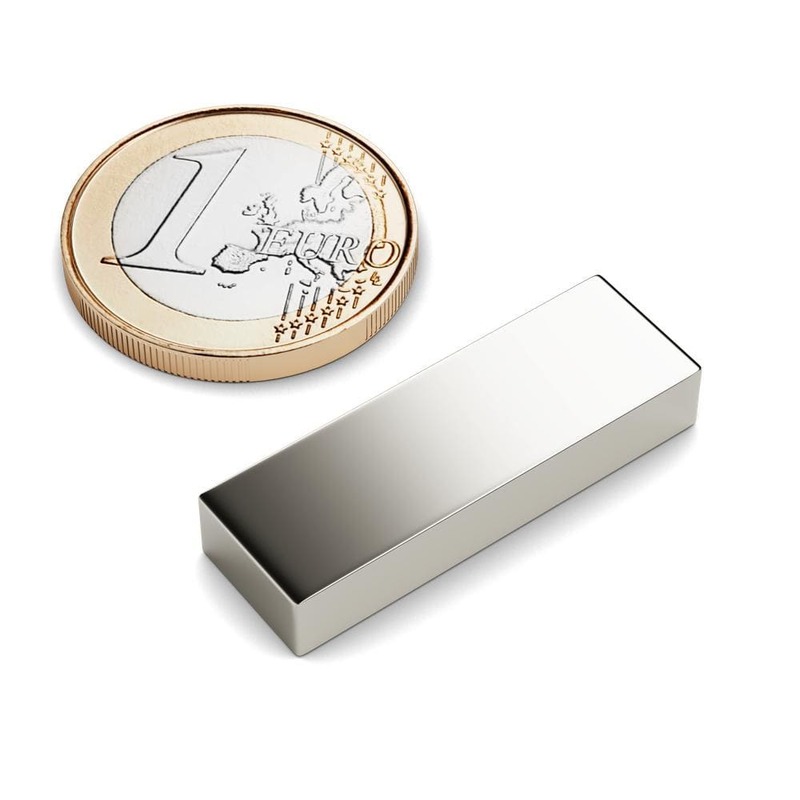 Just a real neodymium magnet! Neodymium quader magnet 30x10x5mm, Ni-Cu-Ni.